This great value card document wallet will present your brand with style and professionalism. It's ideal for prospectuses, company reports and information packs. 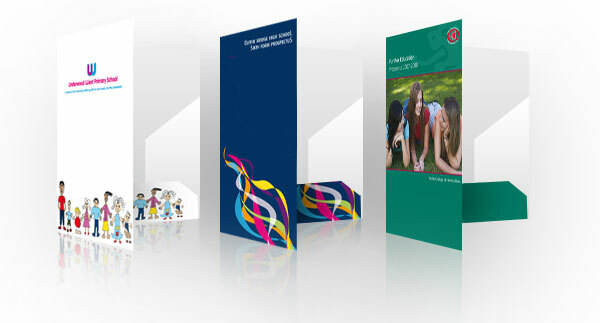 We'll add full colour print to both the inside and outside covers, and there's a handy slot for storing a business card. We can design any size, any shape in any colour so contact us for details.